Another big Fortnite event is on the horizon – tell your friends using #FortniteTwitchcon! San Jose Convention Center! We’ll be landing at Twitchton 2018 on Friday, October 26 and we’re bringing plenty of fun activities for solos or squads. 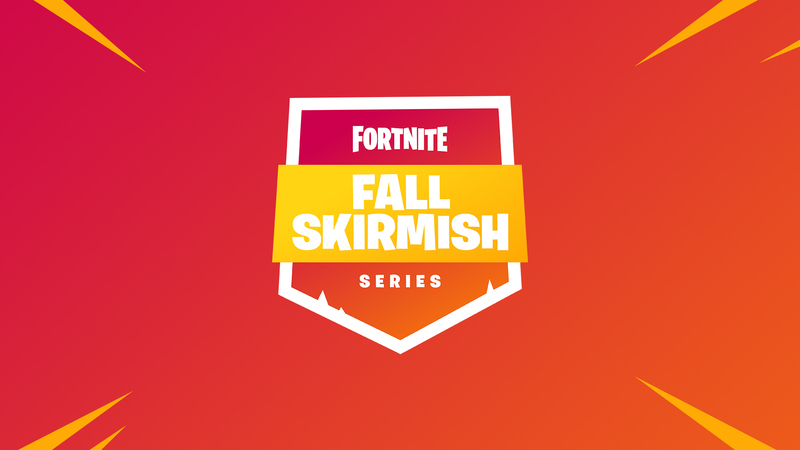 Find us inside the San Jose McEnery Convention Center in the “Fortnite Hall” or tune-in to the conclusion of the Fall Skirmish tournament series, live at Twitchcon! 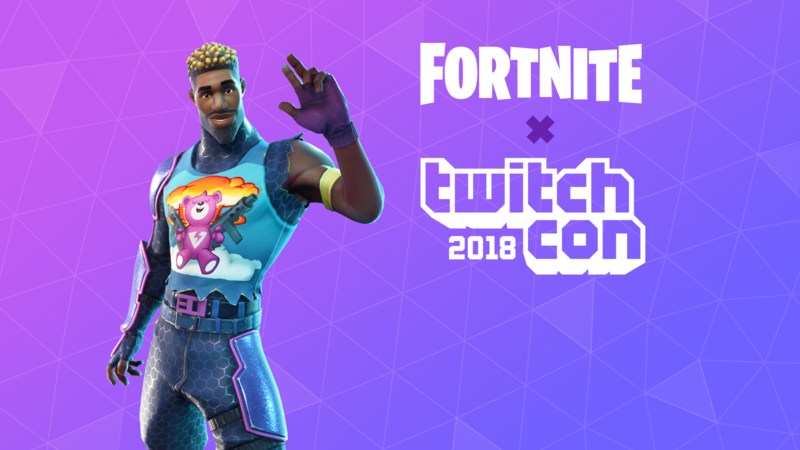 There will be two Fortnite competitions hosted at the the convention: a Duos competition open to players that register online, and a Stream-Vitational event for 50 Fortnite Creators and 50 randomly selected TwitchCon attendees. Each event will be broadcasted live on the showfloor. Come by the booth, grab a seat and cheer on your favorite Fortnite players! Did we mention there are free snacks? For more information on registration, rules and prizing, visit our official Twitchcon tournament blog here. Grab your squad! All kinds of activities await you at Twitchcon. 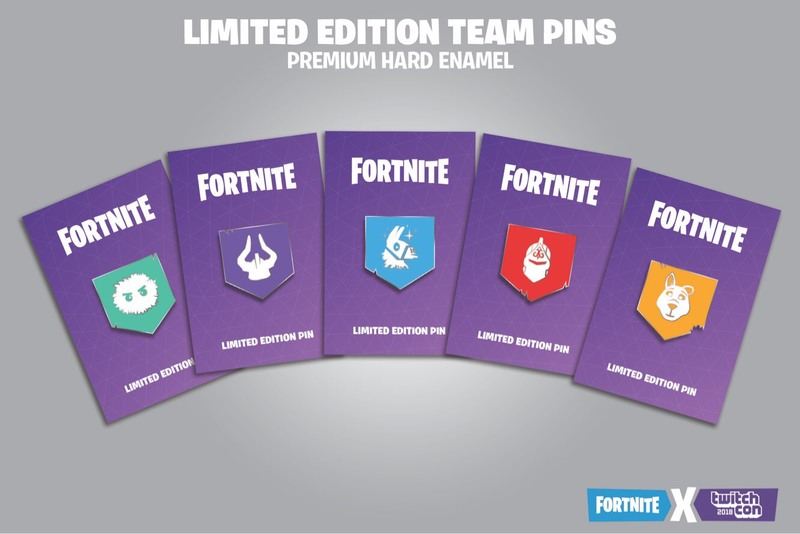 Land a hole-in-one at the Lazy Links mini-golf course to get a full set of Fall Skirmish club pins! Watch the tournament live, take a photo with your team or stop by for some snacks at the Fortnite Hall. Don’t miss the merch booth where you can grab Fortnite event swag! The circle is closing… see you in San Jose!